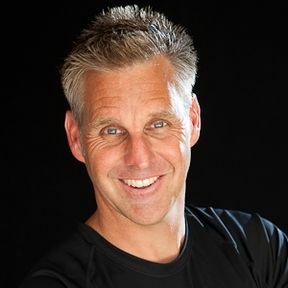 Do you know a loved one, a neighbor, or a co-worker who is in a cult or an abusive church or group? Or perhaps you yourself are in such a situation. 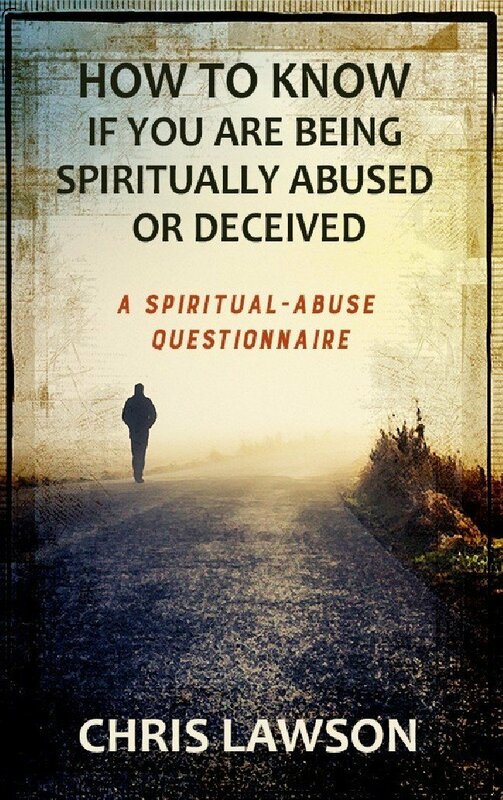 The Spiritual-Abuse Questionnaire in this booklet will help shed light on this issue. Spiritual abuse occurs when a leader, a church, or a belief system, whether well intentioned or not, dominates, manipulates, or castigates individuals and even entire families through fear tactics, mind control, or some other psychological or emotional abuse. Sadly, the mask of spiritual abuse deception can be worn by anyone. The following two Scriptures are reflective of what happens when the position of authority is abused within a spiritual/church setting (e.g., self-exaltation, heavy-handed leadership, etc). It is my hope that this booklet will help people who have been through or are experiencing things similar (or worse) to what my family and I personally experienced years ago.